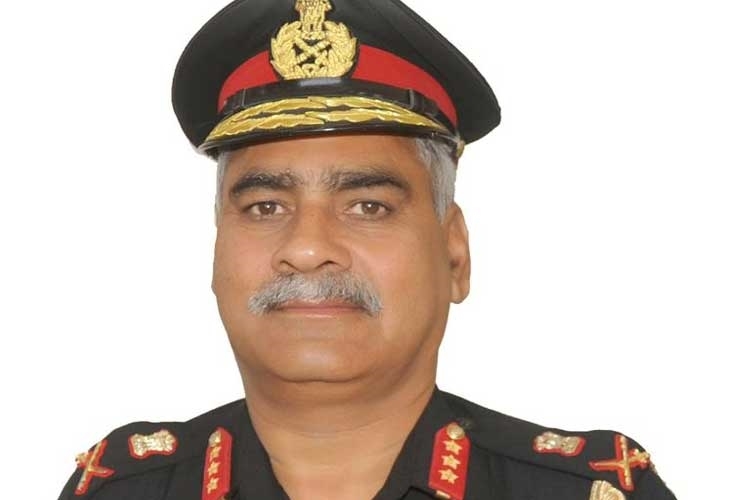 Lt Gen Rajeev Chopra assumed the appointment of Director General of NCC (DGNCC) in New Delhi. Commissioned in the Madras Regiment in December 1980. Lt Gen Chopra is an alumnus of the National Defence Academy, Khadakwasla and Indian Military Academy, Dehradun. Lt Gen Rajeev Chopra has commanded an infantry battalion in Operation Rhino (Assam). He has commanded a Brigade in Eastern Command and was Inspector General of HQ IGAR (South) in the insurgency-torn state of Manipur.